When the winter months hit, the temperatures drop, and you can find everyone bundled up to stay warm. The same should be done for the pipes in a home. When they become too cold they can easily burst, causing cold water to spray everywhere, causing not only a large mess but also mold, mildew and other issues. There are ways to keep this from happening within a home, but you must make sure that you’re able to cover them entirely. You don’t want this to happen to you, as it can be an expensive, lengthy fix. You will want to insulate the piping through the home well. This will help them retain their warmth without being exposed to cold temperatures. If you are living in the home and you have the heat on during the winter months, the pipes are less likely to freeze. However, it is still recommended that you insulate them with something and make sure to open cabinet and cupboard doors to allow the heat to get to them better. They sell specialized heater wraps for piping in a home. You want to make sure that you have some of these if you’re not going to be living in the home. They can provide the warmth needed to keep the pipes from bursting. Running water through the pipes, even a slow trickle every now and again is going to keep them from bursting. This allows water to freely flow through. Using hot water is even better, as it can help to warm the pipes up a bit more. 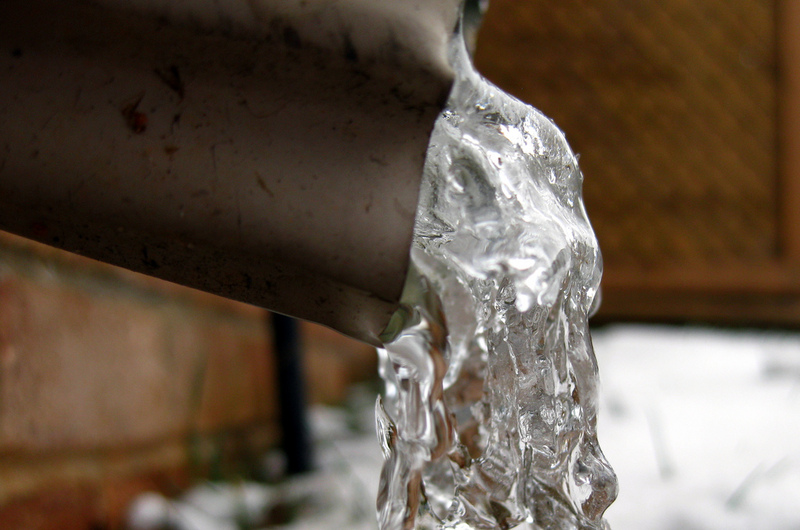 Outdoor spigots can allow cold and freezing water to come into the pipes. When the temperatures start to drop, it is important to cover the outdoor spigots with something to insulate them until the temperatures go back up to warm. If the pipes in your home do freeze and burst, it is important to speak with a professional plumbing contractor. They can provide the necessary help needed to get your pipes back in working order. Contractors Today has connections to the plumbing contractors working in your area. Call us or fill out the form to get connected with a great plumber today!